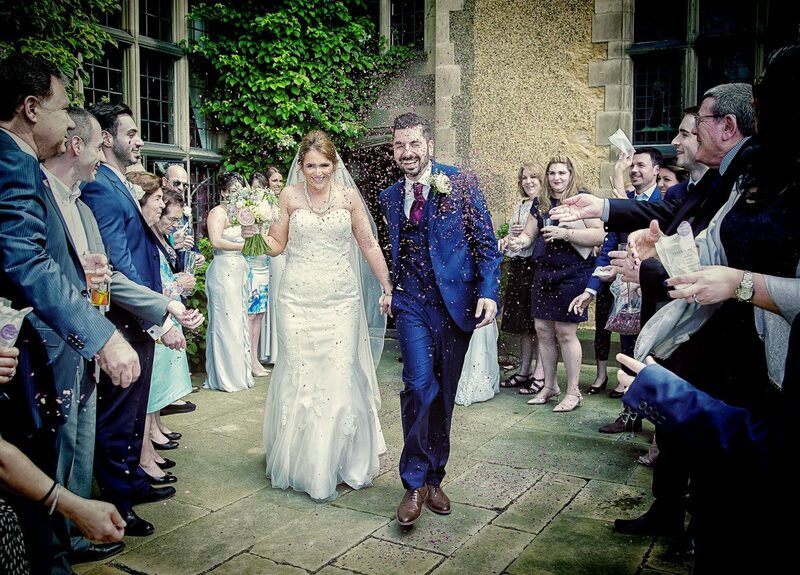 When it comes to counties with great wedding venues for both ceremonies and receptions, few can beat Hertfordshire! The sheer range of quality and choice is almost overwhelming. 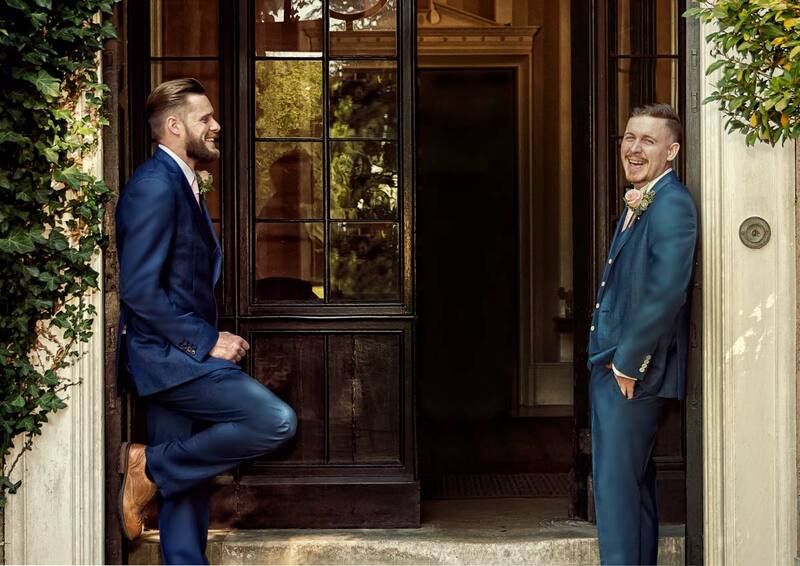 Whenever we are booked for a wedding, whether that is in the home counties or central London, we always make a point of asking which other venues couples had a look at. You could call it professional curiosity, or just plain nosey, but we love to know that people value and why! As far as this post is concerned we are going to concentrate solely on venues in Hertfordshire. 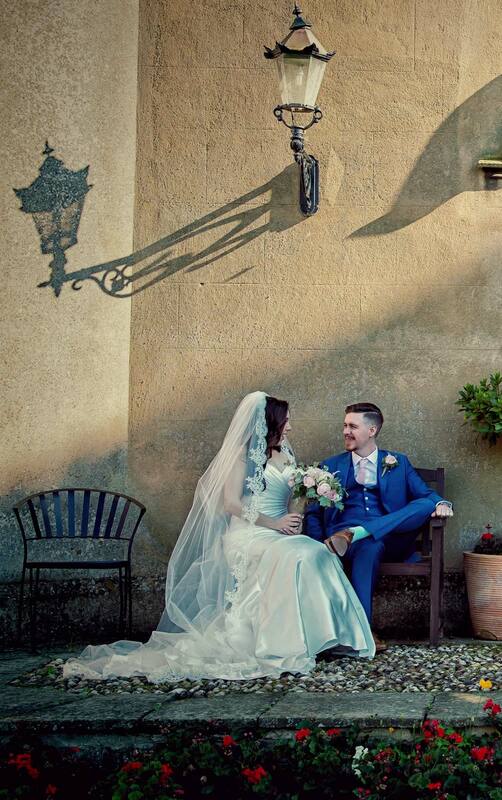 We will post some photos we have taken in those places, and where relevant include links to previous articles and wedding days we have featured at them. 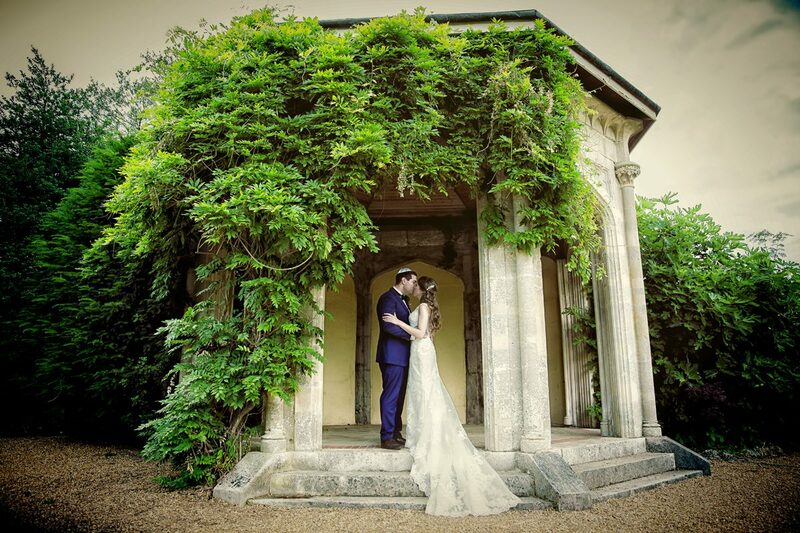 It is a rare couple looking for quality in Hertfordshire that will not have had Fanhams Hall on their bucket list of places to consider for their wedding. 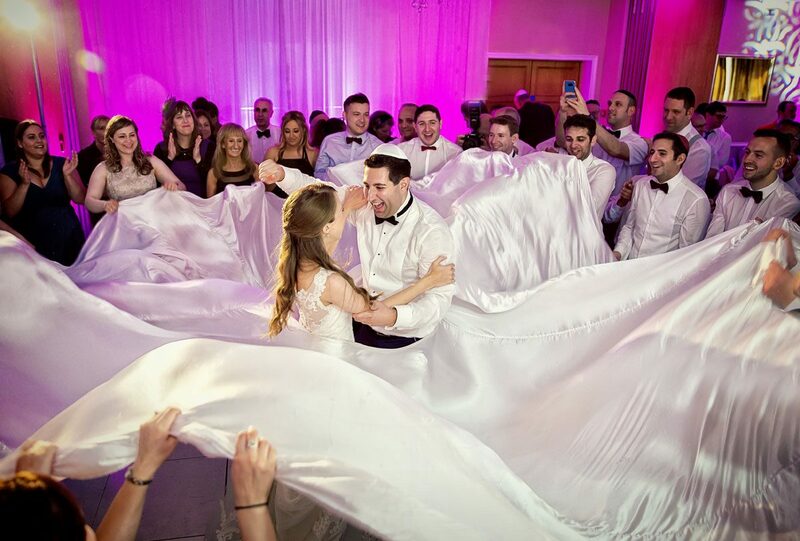 We have photographed there countless times, and whatever the weather have never ever had a dull day. Both inside and outside of Fanhams has so much depth and variety in terms of locations and ambience a good photographer is spoilt for choice. From wonderful themed gardens with fountains, walls, bridges and pagodas to elegant internal stair cases and grand receptions rooms and more. Don’t take the rather boring and old fashioned wedding albums on display there as too much indication of what can be achieved! 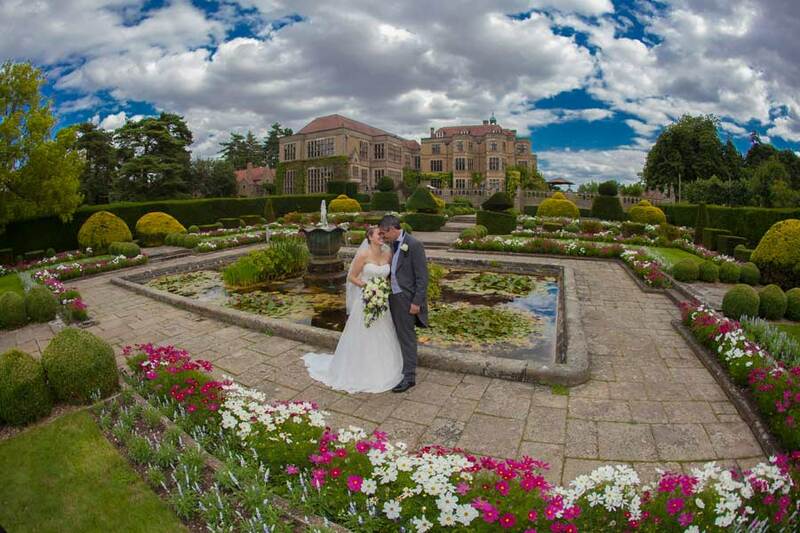 Fanhams Hall as a premier Hertfordshire wedding venue never disappoints. 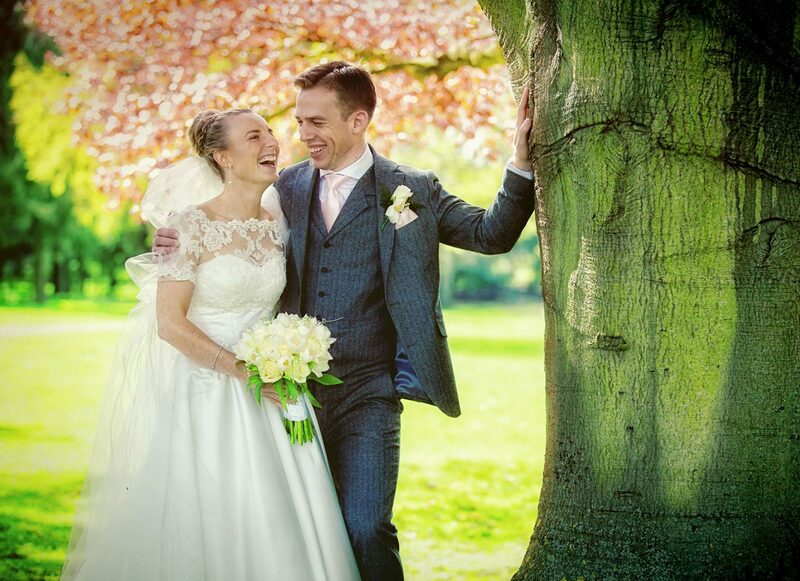 Take a look at a recent Fanhams Hall wedding from ourselves here: Fanhams Hall Wedding Photographers, with laughter love and fun in the sun! 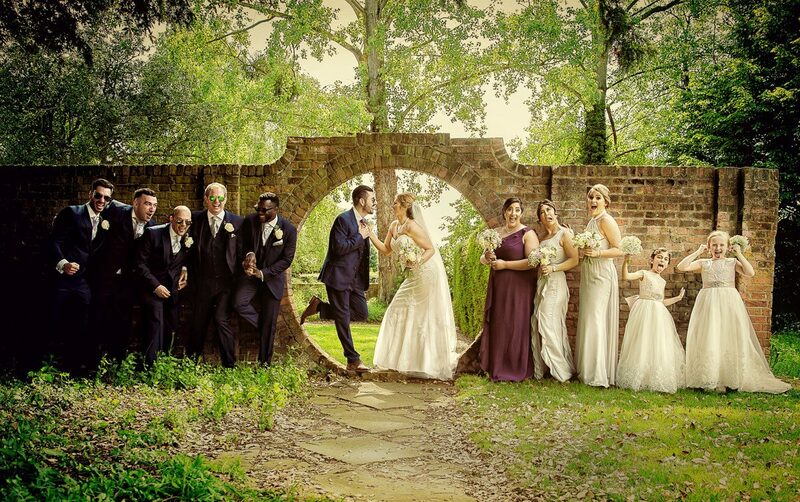 Offley Place is a gem of a venue lying on the border of Hertfordshire and Buckinghamshire. 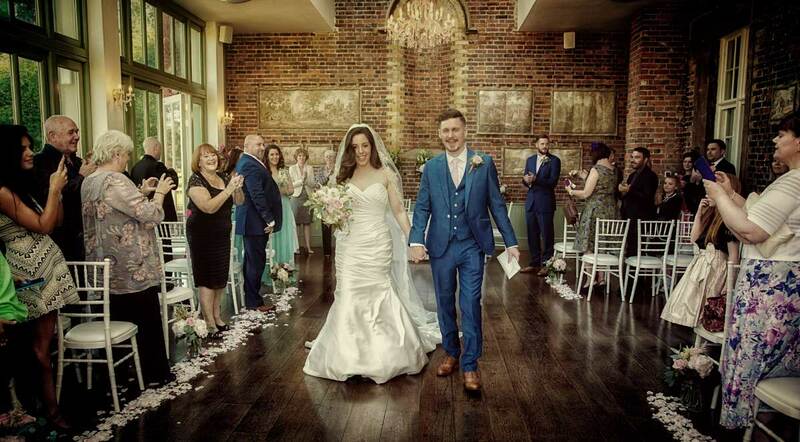 It has a lovely large conservatory dedicated for the provision of wedding ceremonies, which then gets turned around during the drinks reception ready for any ensuing wedding breakfast. 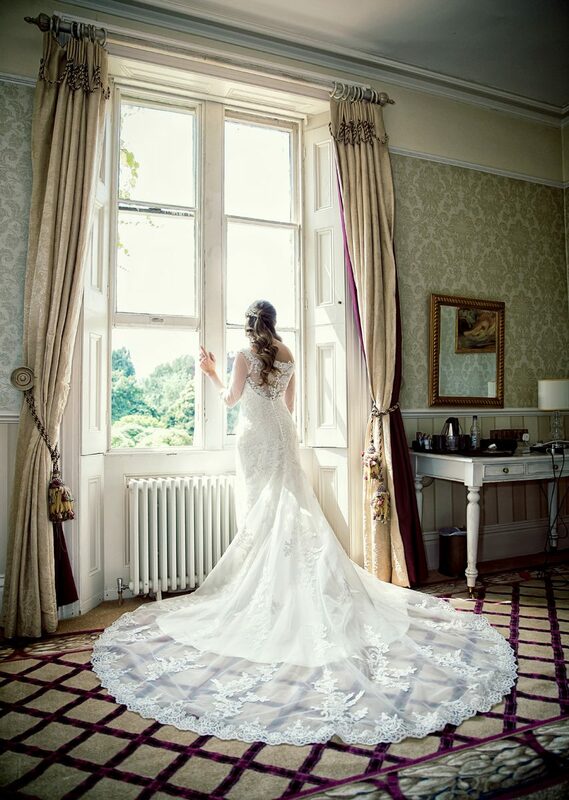 The grounds are nice and mature with plenty of nooks and crannies for interesting photography, and the classic 17th century manor house interiors are also pretty for extras shots, or in case of inclement weather. 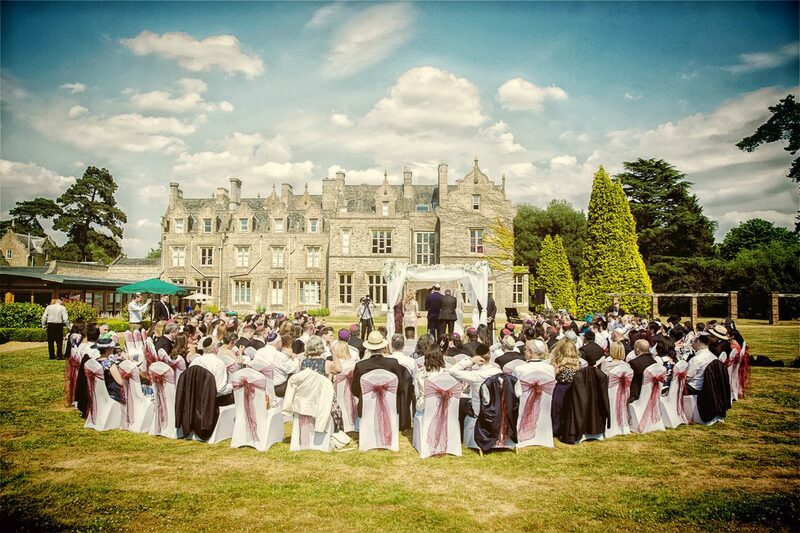 Shendish manor is a very versatile wedding venue, and is able to cater to both small and large numbers of guests. The last time we were there the large scale ceremony was held outside in the grounds, and the reception inside. The hotel itself is set in 160 acres of gardens and parkland, and of course it has it’s own golf course, a bonus for those addicted to the sport! Historically there has been a manor house on the site since the 1300’s with most of todays buildings dating from the early Victorian age. Of course with so many venues in Hertfordshire this can never be a truly comprehensive list, but we just wanted to highlight some of our favourites. 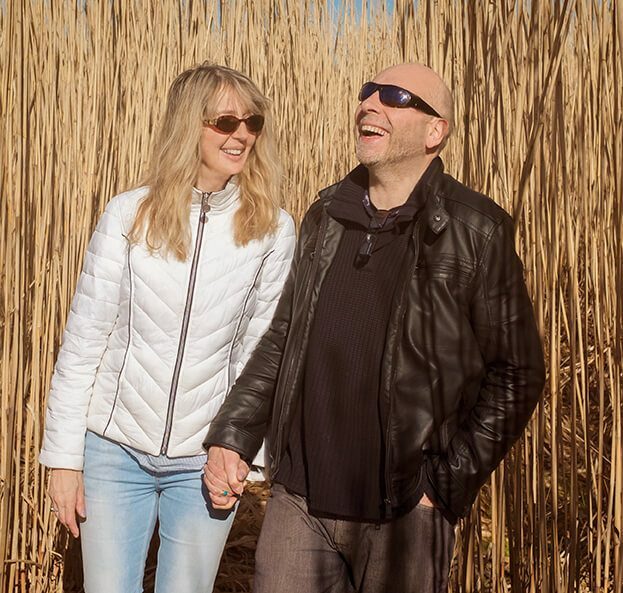 Other locations that we regularly photograph in that are worthy consideration are: West Lodge Park, Theobalds Park, Hatfield House, Knebworth House and barn, Brockett Hall and Moor Park.